Filbitron is the leader in providing single vendor, innovative and cost effective Tablet PC and Mobile Computing solutions. With over 22 years experience in the Mobile Computing industry, we implement a broad range of solutions for Sales Force Automation, Field Force Automation, CRM, Utilities, GIS, Insurance and Healthcare. Filbitron has the project experience, expertise and track record to meet all of your Tablet PC and Mobile Computing needs. Filbitron has all of the resources required to deliver your mobile solution. 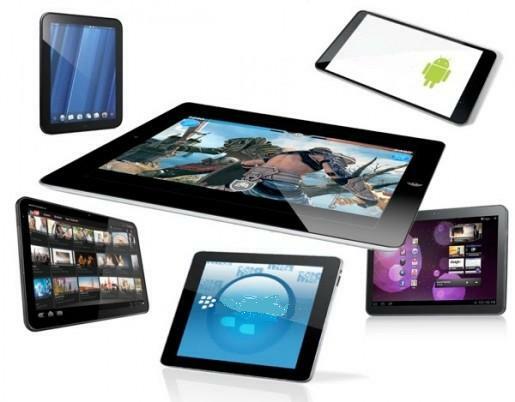 From initial systems analysis to programming,training, support and tablet hardware recommendations. Your application can be hosted on our secure servers or you can use your current server architechure. We offer a full range of application licensing options from an SaaS model to full client user licensing. If you have a field force automation project , Filbitron can deliver your full turnkey system.